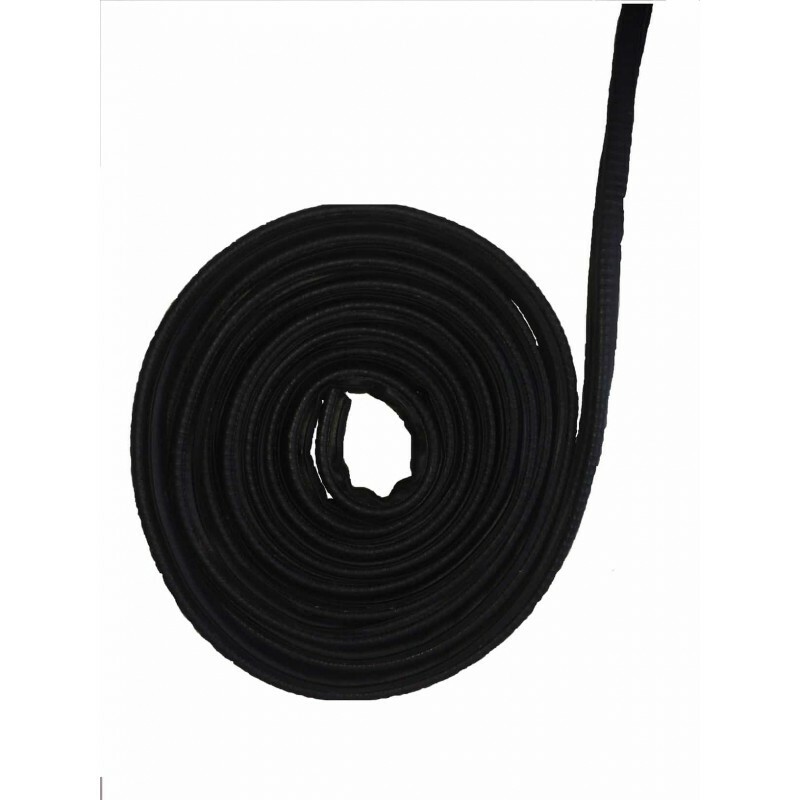 Rubber lid seal for Fatstrippa grease traps. Prices are calculated per metre. N.B. Small grease traps will typically require a minimum of 2 metres of lid seal, while average sized units will require approximately 3 metres.